Photographed using the Vivitar CV35, and Agfaphoto Vista Plus 400 film. 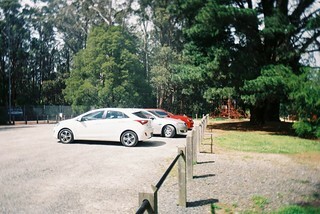 Taken at Kalorama Memorial Reserve, Victoria, Australia. I think the results are pretty decent for a camera that cost less than US$15 in 1999.